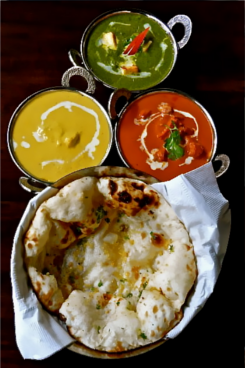 Yatra Restaurant has captured the defining recipes of the vast culinary heritage of Indian to give you the opportunity to experience the rich array of flavors from this immensely varied culture. We would like to provide you with the opportunity to experience authentic Indian hospitality in the comfort of your neighborhood. Online ordering and online reservation are available via this website. Or you can call us on (04) 528-9790. We look forward to the opportunity of providing you the experience authentic Indian hospitality in the comfort of your own neighbourhood. Please feel free to contact us for any further enquiries. Copyright © 2011, Yatra. All Rights Reserved.